SNAKES AND LADDERS - a board game. At Lassiter Corporation, everybody plays the game, taking their turns to dodge the snakes and climb the ladders. Greed, ambition, vanity, petty rivalries, lust, booze and golf fuel this multinational conglomerate. Meticulously guided by his mercurial wife, Isobel, Daniel Grauermann rolls the dice well and gets to the top. Despite his unpretentious origins, he learns to lead the lavish lifestyle of a twenty-first century CEO. He becomes the master of his domain; he feels impervious. He is wrong. Snakes await. Meanwhile, many fine replacements prepare themselves for the winner’s position, the top square on the board. Most take a fatal tumble early on until it is clear who will fight to the finish: in one corner, the affable, effortless, yet infuriatingly indifferent, George Knight; in the other, the calculating, laser focused, workaholic, Christina Drago. A biting satire of corporate culture, Snakes and Ladders takes place all over the world, in the finest hotels and private jets, from the board room to the bath room. Recommended for LinkedIn users everywhere. 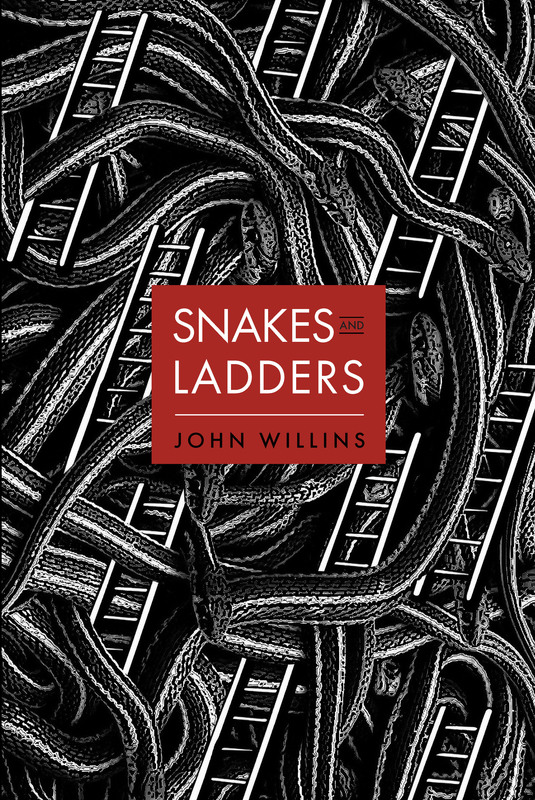 JOHN WILLINS has tried his luck as an executive, a strategist, an entrepreneur and now finally as an author. He’s been seeing the funny side of things for quite some time.